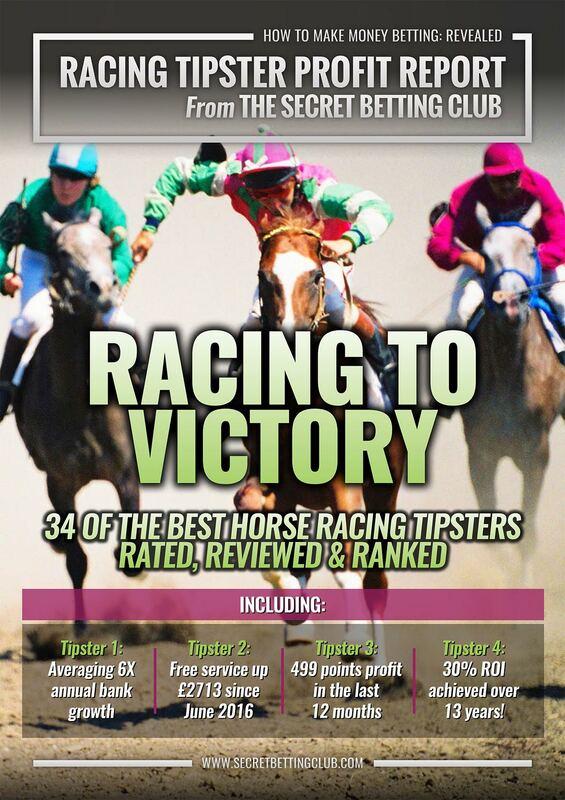 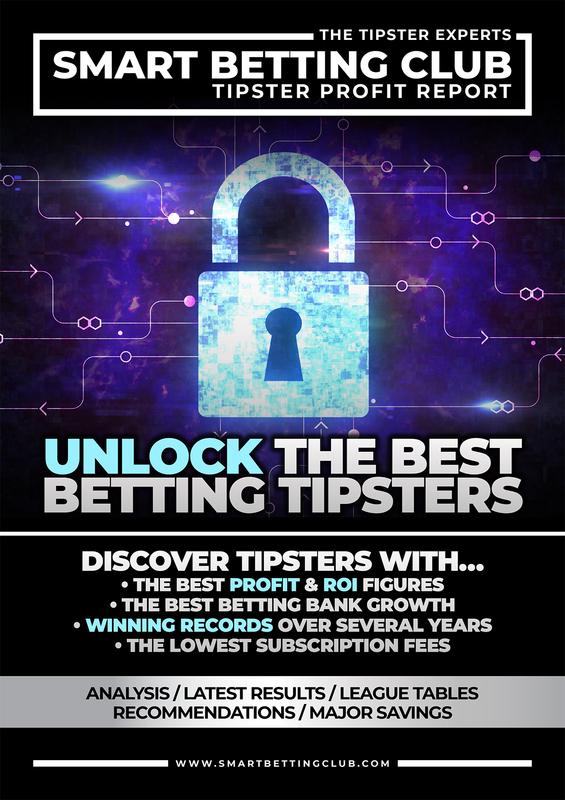 Our Tipster Profit Reports are quite literally your ticket to finding out just who the best-rated tipster services actually are…those with a track record of success behind them. 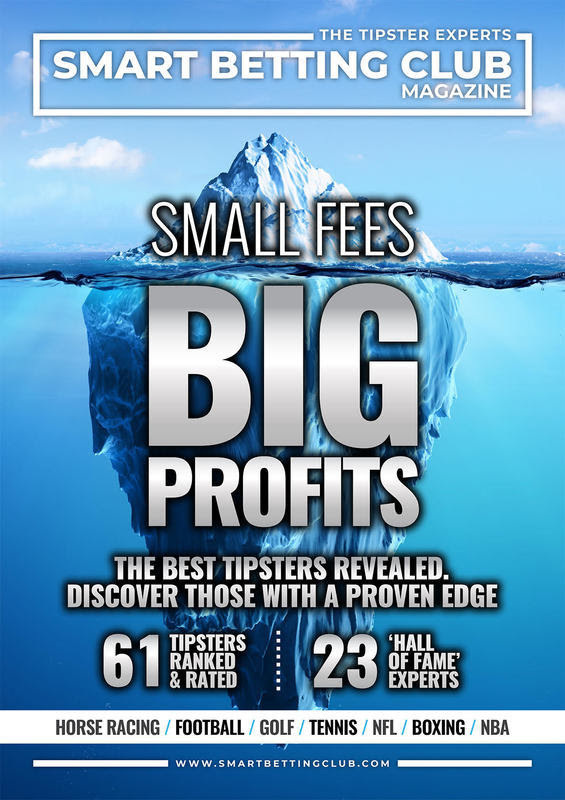 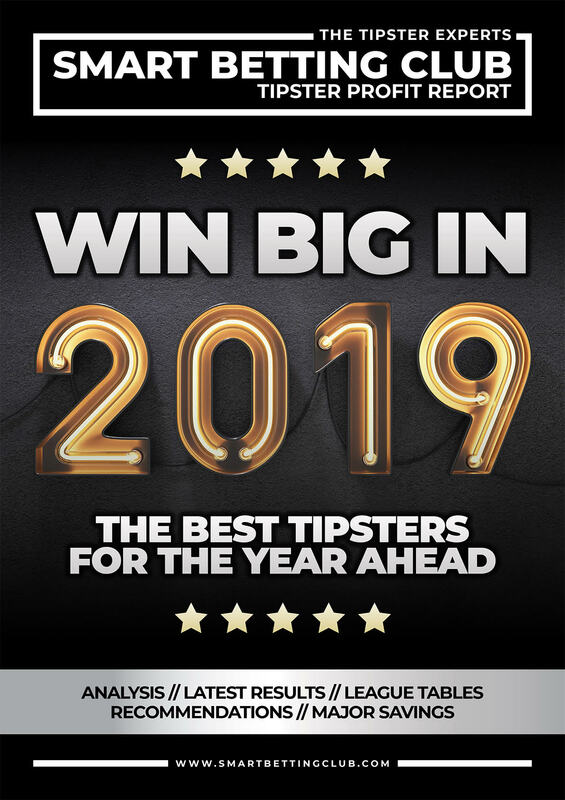 This is because each Tipster Profit Report contains the exact profit and loss details of around 60 different short-listed tipsters, so you can see how they their tipping performance stacks up. 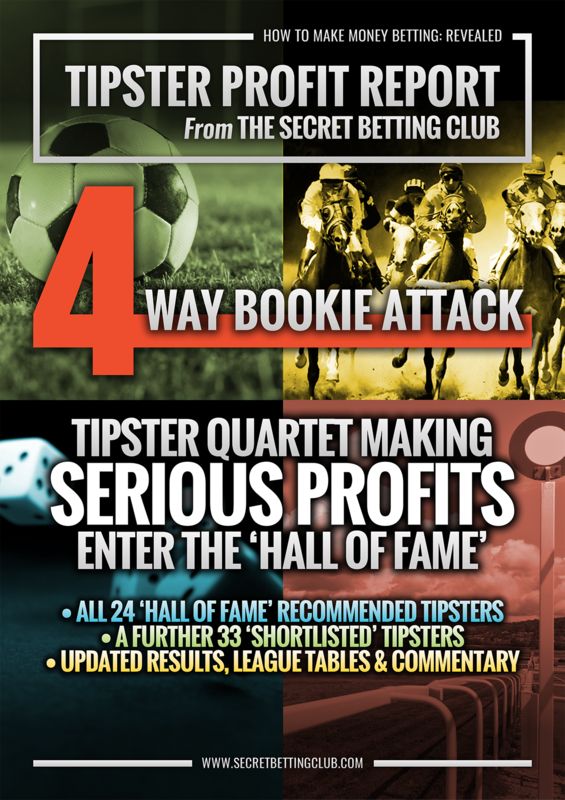 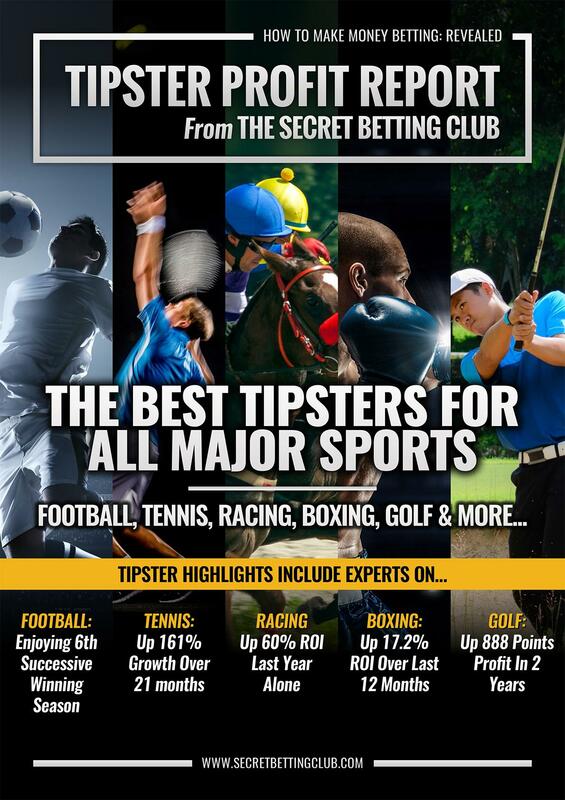 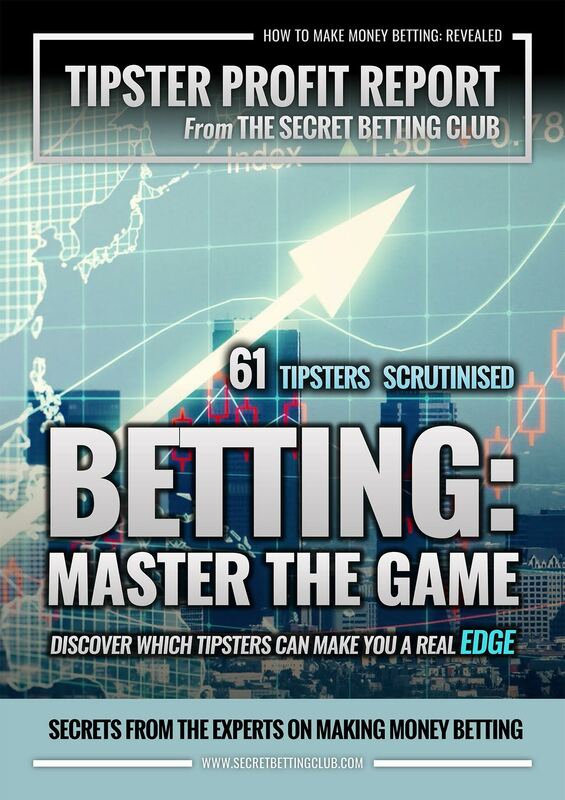 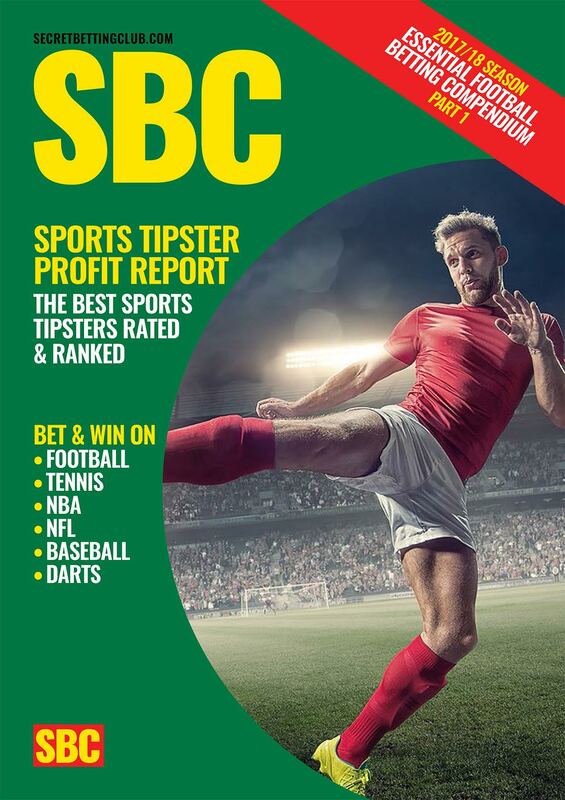 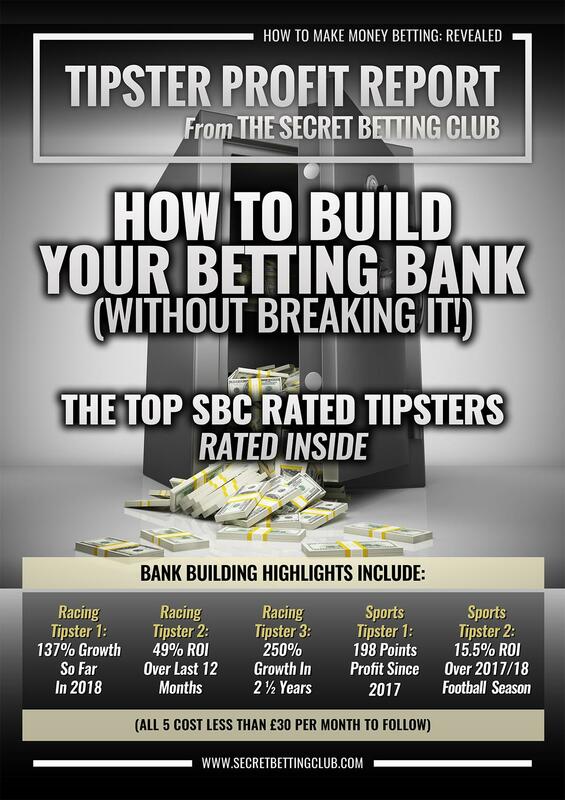 The SBC Tipster Profit Report is the only genuine place you can find out about the best tipsters and it’s no exaggeration to say it could transform your betting! 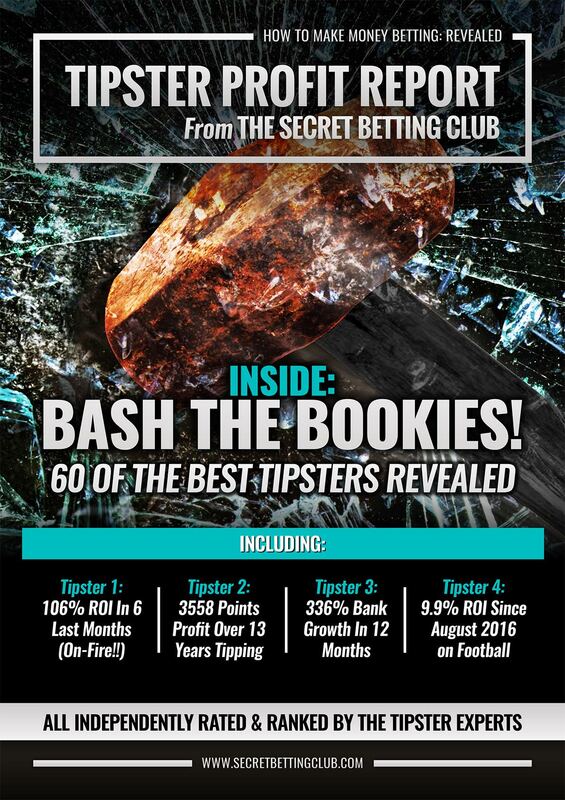 To illustrate the power of each Tipster Profit Report, check out the example table below as taken from a recently published issue.